JBL Inspire 100 wurde bewertet mit 4.1 von 5 von 41. Rated 5 von 5 von ginger2018 aus Fantastic headphones for my teens. I have bought these headphones repeatedly. Always excited when I can find them in a store instead of having to order them online. Not easy to find in stores anymore. My two sons love these headphones. They last and they stay in my sons ears. They are durable. I love the womans series of these, have two pairs, my oldest pair is 4 years old and those are kept at work. (The second pair I bought just to have a back up incase my first pair died.) I use those for activies around the house and exercising. 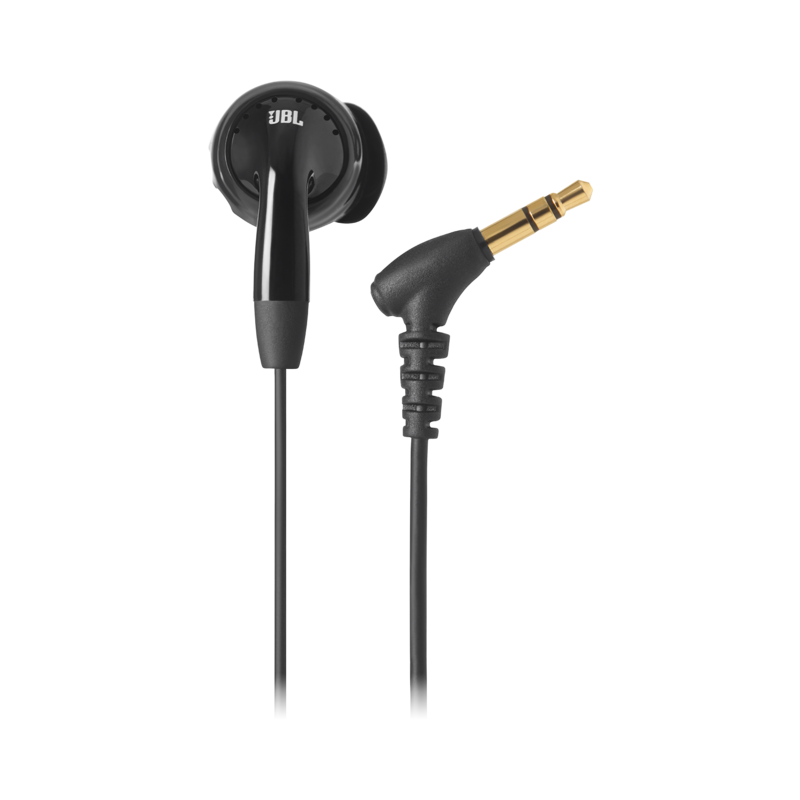 As far as me and my sons are concerned, these are the best headphones for in ear and they last, great product at a reasonable price. Rated 5 von 5 von Riufent13 aus After running 400K with them, FULLY RECOMMENDED! I bought my Inpire 100 over a year ago and I have run more than 400 Kilometers and about 38 races with them, and there just perfect, they don't fall when running, sound is really great (considering your not deaf), durability is amazing (and I am telling you this because this is the first headphone brand that lasts more than 3 months in my hands), and yes when you take them out of the pocket sometimes the black rubber pieces fall, but it is not a big deal, if you watch out, because the pieces never fall when running, never ever, not once. 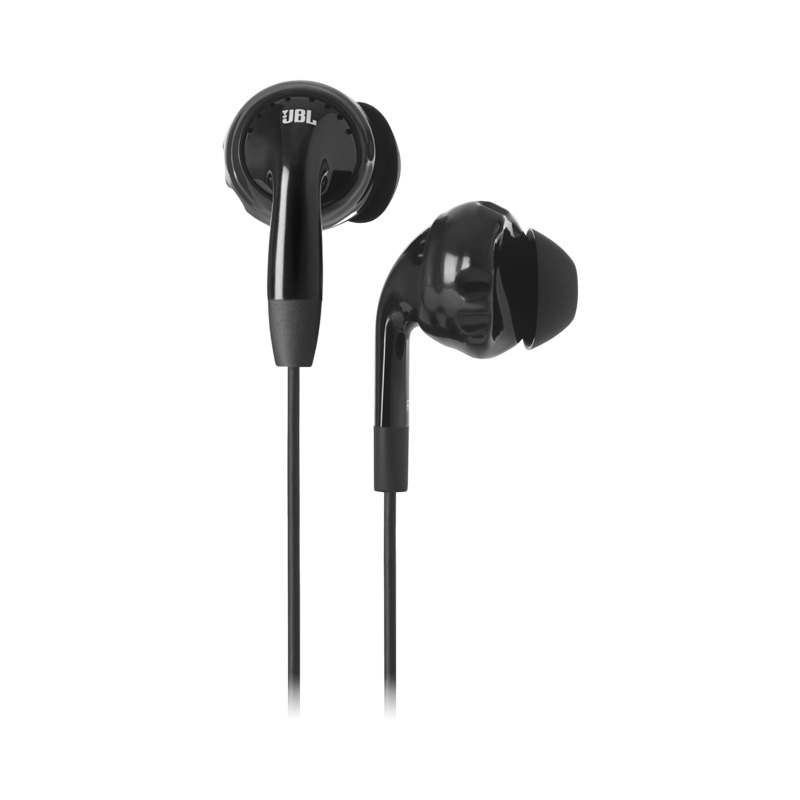 Rated 3 von 5 von Ortved aus Great fit, good sound, but.......... There's no doubt that these in-ear speakers stay in place as advertised, even after +20hours they're still comfortable and the sound is good. That's the reason I'm on my fifth pair by now, despite they have never failed working, as such. To the question why I'm on my fifth pair, it is simple, the kevlar sock around the silicone covered wires keeps shrinking and at the end the kevlar sock breaks and the silicone/wire are exposed. I have had one pair exchanged directly by Yurbuds in US and one pair exchanged by their representative here in Europe, two pairs broke while I was travelling and I threw them out. Please see attached photos, this pair have been used for less than a year (+/-10hrs/week) and the kevlar sock has broken. As soon as it breaks it will shrink much faster and I will end up with several cm of silicone exposed. What I do not get is that these are specific developed for sweaty use, and still I'm told it is my sweat that causes the kevlar sock to shrink. The rating would have been five stars if the kevlar lasted, but hence the reoccurring problem I'll end on three stars. Rated 5 von 5 von LolaAsb aus best I've ever had Incredible love to use there for gaming love them! 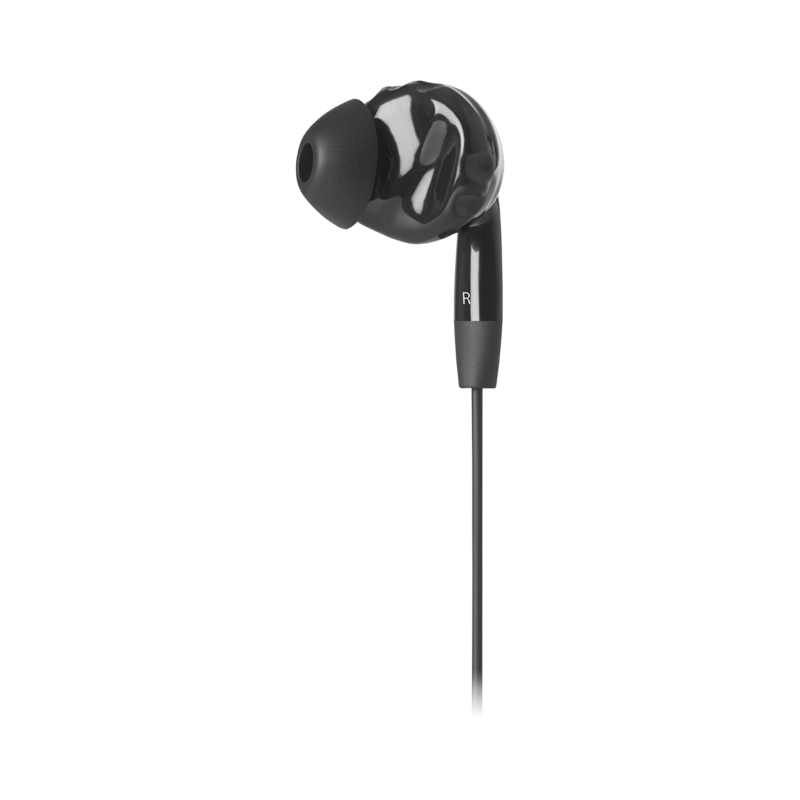 Rated 5 von 5 von Ed50 aus The Best Stay in Your Ear Earphones I have been using Yurbuds earphones for many years and they have been the best at staying in my ears during my running and workouts at the gym! The sound has also been excellent. My most recent purchase of Inspire 100s continue to impress me with both the sound and avbility tostay in my ears.